Thanks for choosing Direct Energy as your Rhode Island energy company. We want to bring you the best possible customer care available. This page serves as the hub for our customer care resources. 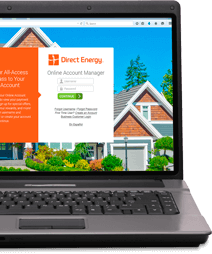 We want to make sure that you have access to all of the information you might need as a Direct Energy customer. For your convenience, we've put together a comprehensive collection of links below. If you have questions about your service quality, billing, or any other concerns, we're here to help! Direct Energy Business offers a range of energy solutions for large and small businesses alike, so you can find the right plan for your company. Your one stop shop to view invoices, make payments, check your account balance, and more. There is a lot to know! Visit our FAQs page to answer all your questions. View Quarterly Environmental Disclosure Labels. You might not be a home repair expert, but we are! 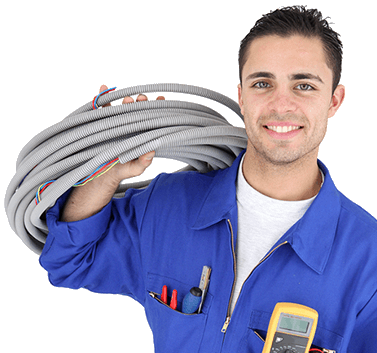 Our trusted, experienced technicians can deliver the assistance you need for your plumbing, HVAC, wiring, and more.